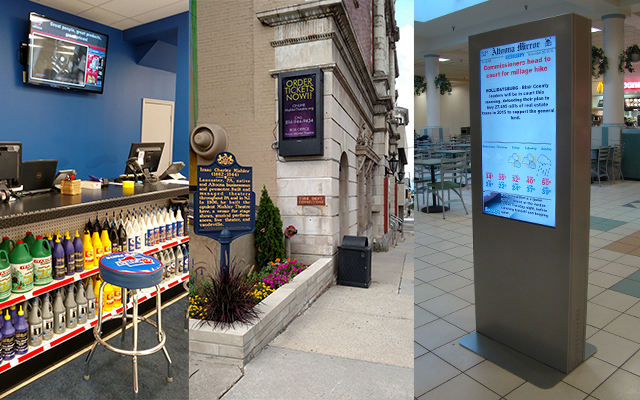 Indoor digital signs are the electronic displays you see in many high traffic areas across the business landscape and retail spaces. 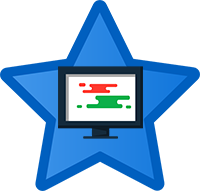 These are dynamic and customizable “billboards” and “posters”. 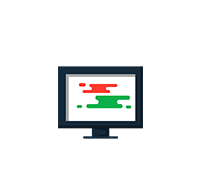 We use LCD monitors and a limitless number of video, animations, apps, and design elements for you to display any message your business needs to convey. Use them for informational purposes, advertising, entertainment, or architectural ambiance. 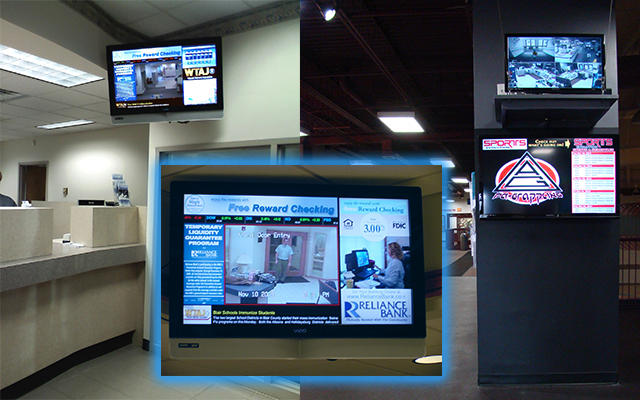 Digital Signage will make a positive impact for your business or retail space. Interact with the customers you already have and attract new ones. 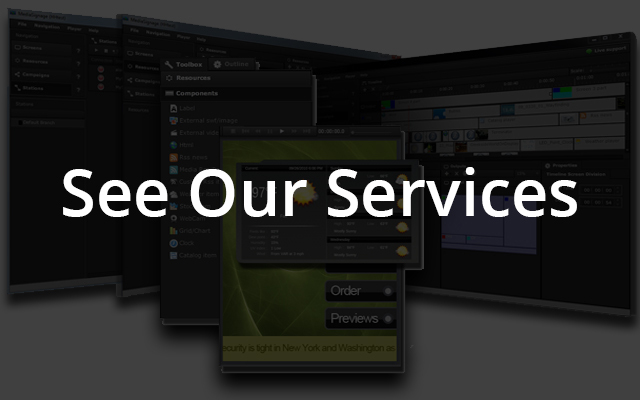 Our digital solutions are low cost and will make a positive impact to your bottom line. 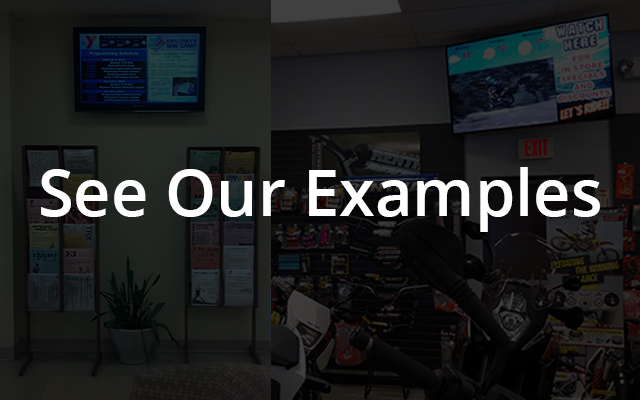 Every business has a message they want to tell and our digital signage will help you tell your story. 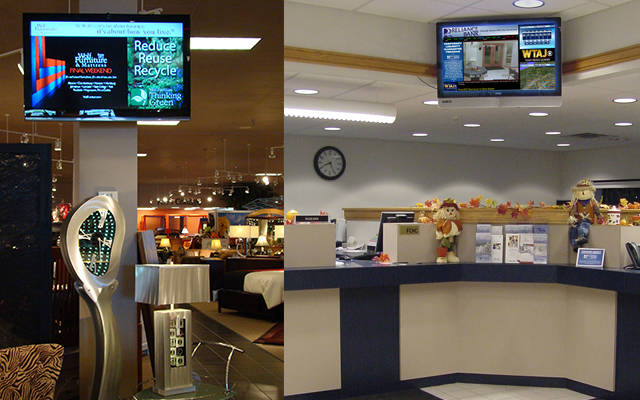 The benefits of using digital signs are the ability to tell that message in a way you want, to the people you want. 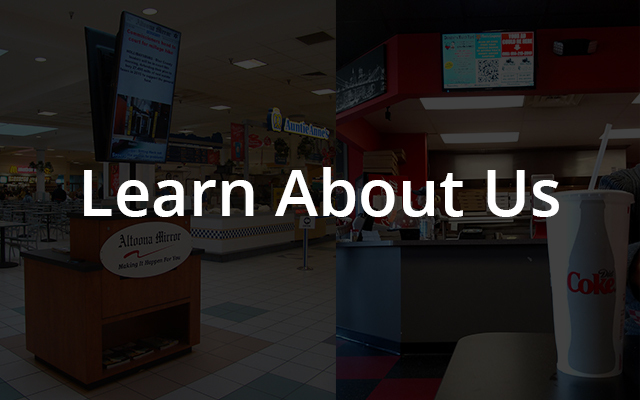 Digital signs are shown to assist you in up-selling, cross-selling, and attracting qualified and interested customers to you. 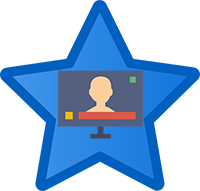 Customers will benefit by an unique and interactive experience that creates a better service and purchasing environment. We make the transition to this new and flexible medium seamless, inexpensive, and easy. Best of all with StarVue Networks you can run your signage on any flash powered device including web, mobile and portable devices. 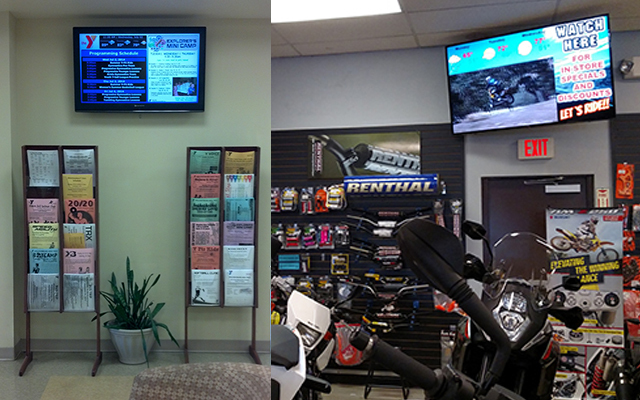 Digital Signage is easy to get started and can be installed almost anywhere. 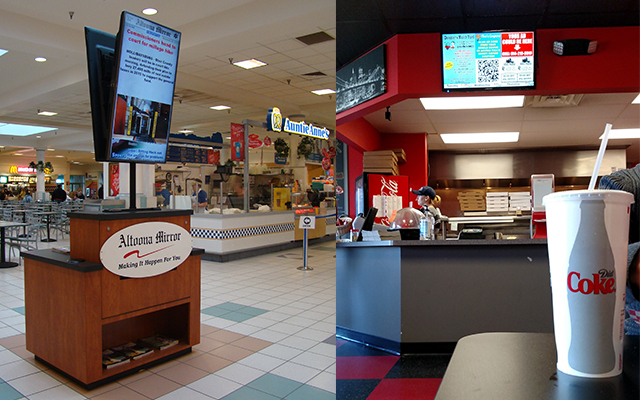 Wherever you can hang an LCD monitor and reach potential customers as they shop or pass your location is where we will install your new digital signs. These are designed to enhance the customer experience and to attract attention to your services and products. 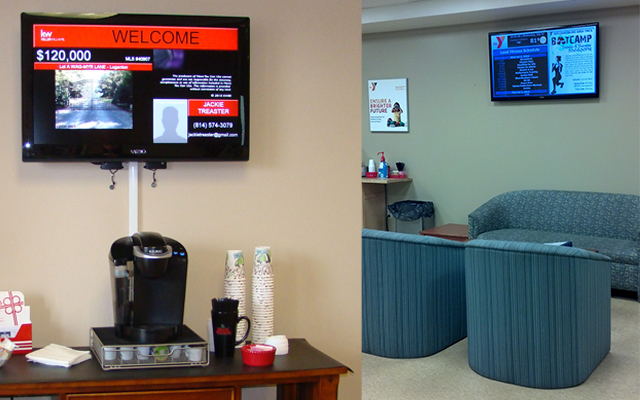 We can install in your showroom, dining areas, checkouts, specialty kiosks, the possibilities are endless. 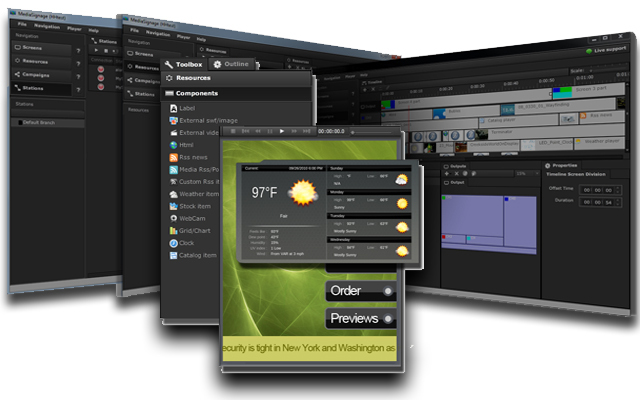 We offer custom installations as well as turnkey solutions and can help you identify and create the best visual presentation of your new digital system. No matter your needs StarVue has the dynamic digital service that can increase the value of your marketing dollars. With digital security are the forefront of business owners minds, we understand the value you place on security. 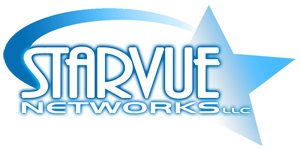 StarVue Networks is powered by 128 bit SSL encryption. This means your data and the information the digital signs pulls is completely secure. 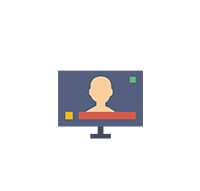 On the back end, multiple levels of authentication are used for user level access and you are protected from any unwanted and unwarranted entry into the system. 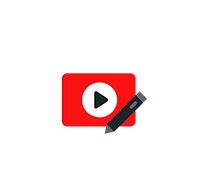 Powered by RSA Authentication, all media is accessible using public or private keys allowing for the highest level of access restrictions for your private data. Our Adobe AIR application is SSL signed and approved. Our systems are designed to protect you and your data. 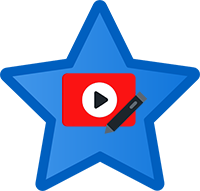 Visit our Sister Company Starfleet Productions, Inc.
StarVue’s goals are to establish a growing Digital Signage Network, to help promote local business, sales & services. We want to create an “Ecosystem” in that we make connections for ongoing partnerships whose members benefit from each other’s participation. We are a locally owned & operated company that believes in progress & enhancing our community.